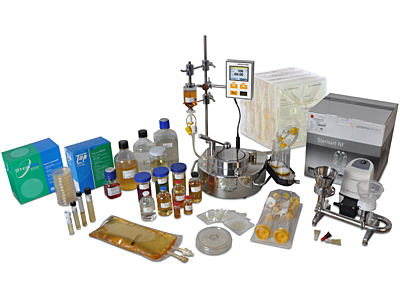 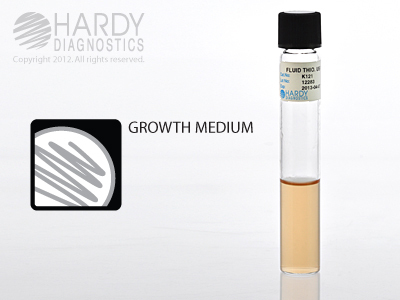 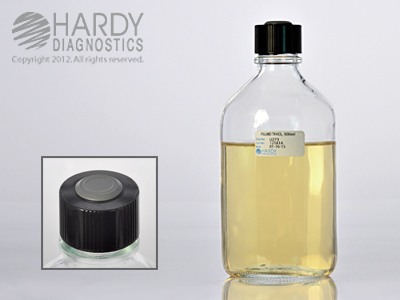 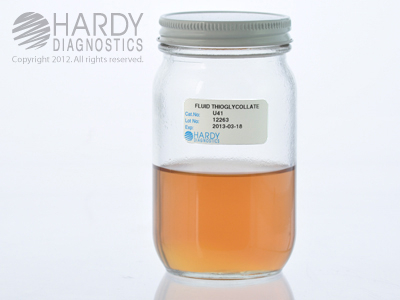 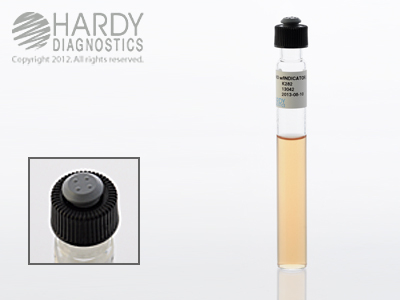 Hardy Diagnostics Fluid Thioglycollate Media, USP is recommended for the cultivation of aerobic, microaerophilic, and anaerobic microorganisms in normally sterile materials. 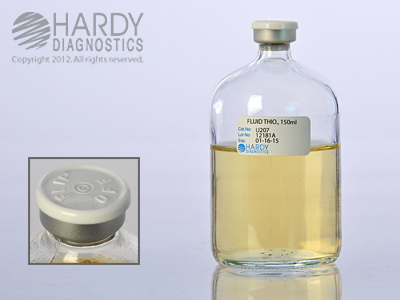 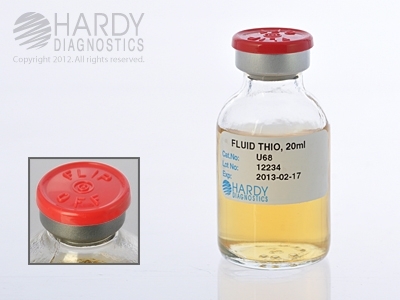 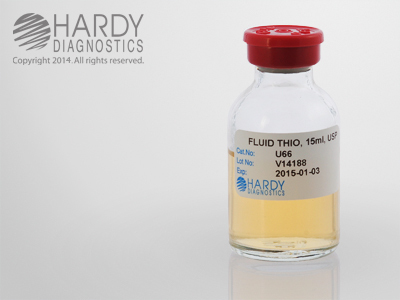 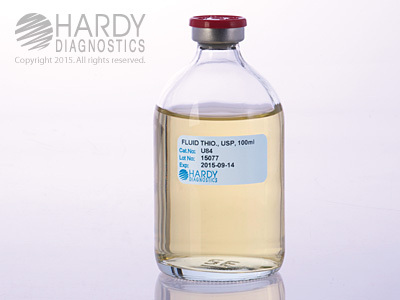 Fluid Thioglycollate Medium conforms to the formula stated in the United States Pharmacopeia (USP). 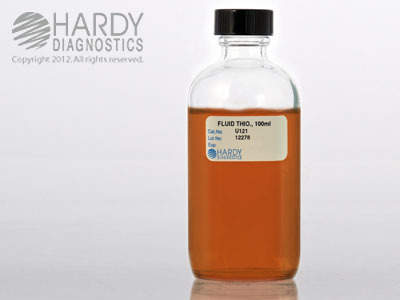 (Thioglycollate Broth with Resazurin Oxygen Indicator) For the cultivation of microorganisms and USP sterility procedures.